Crystal is a fantastic Hennepin County city that is quite popular among today’s home buyers. IN fact, it had a population of 22,151 as of the 2010 Census, which shows the growth it’s had in recent years. 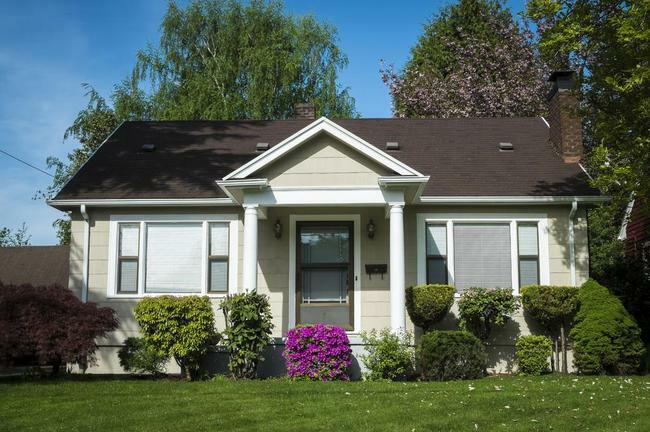 If you’re in the market for a Minnesota home for sale, you should check out this community to see if it’s the right fit for your family. This 5.88 square mile community offers residents an excellent opportunity to live near the center of it all while still preserving a quiet and tranquil home life. This community is bordered on the north by the city of Brooklyn Park, on the northeast by Brooklyn Center and on the east by Robbinsdale. It’s also bordered by Golden Valley on the south and New Hope on the West. This community, which has been awarded the “Minnesota Star City” designation thanks to its economic development, is able to give residents easy access to regional amenities thanks to the two major roads that run through it: Minnesota State Highway 100 and County Road 81. Other routes include Douglas Drive North, 36th Avenue North, 42nd Avenue North, and Bass Lake Road. Another perk to living in this community? Crystal Airport, a small general aviation field, is located within the city limits. When you live in Crystal, you can rest assured that your children will receive an excellent education. Not only are there some fantastic public schools in the community but there is also Lionsgate Academy. This public charter school serves grades 7 through 12 and was established in 2008. Its mission is to serve students with high-functioning autism and also those on the autism spectrum. It truly is an exceptional school if you have a child with special needs. If this sounds like the kind of community that you would like to learn more about as a buyer, please contact us at Stutsman Realty Inc.
We would love to assist you by answering any questions you might have as well as providing you with some valuable resources, such as our buying guide. We will also tell you all about available Crystal home listings. We’ll Help You Sell Your Next Home Too! Please make sure to also contact us if you’re interested in listing your current Crystal home on the market. We would love to assist you by first helping you determine the true value of your home.